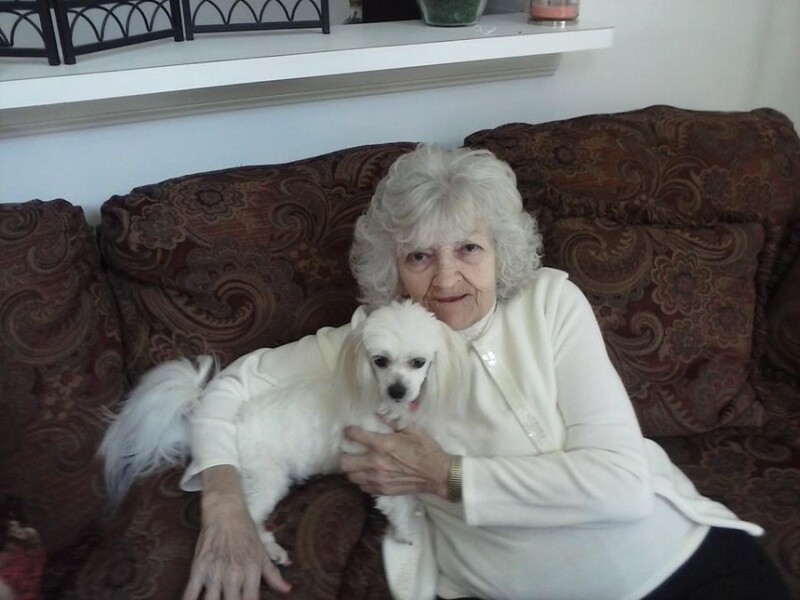 Shirley Jalene Parker, 85, entered her forever heavenly home on Monday, February 4, 2019 no doubt hearing, “Well done, good and faithful servant!” She slipped peacefully into Heaven while holding the hand of her beloved Sister and surrounded by loved ones. Shirley was born March 21, 1933 in Chicago, IL to Charles K. and Edna Marie Bitner. She worked in the nursing field at Tallahassee Memorial Healthcare where she retired in 1998, subsequently, she returned to work at TMH Child Care Center where her granddaughter attended until kindergarten, she continued to volunteer at the hospital and sat with patients for many years after retirement. Shirley also retired from the Florida Department of Highway Safety prior to her years at TMH. She attended Celebration Baptist Church in Tallahassee before moving to Oak Ridge, Tennessee where she was an active member of First Baptist Church of Oak Ridge. She was adored and loved by her three children and her grandchildren. Shirley was known for her fun-loving, adventurous and only slightly mischievous personality. Blessed with an uncanny ability to bring joy and laughter to any situation, her love, generosity, and great sense of humor were cherished and appreciated by all. She is survived by her daughters, Judy Lorraine Murillo (William) and Michelle Jalene Parker, her son Ralph Douglas Parker (Debbie) who were the central focus of her life; and her sister Judy Mullins (Barry); nine grandchildren who were the pride and joy of her life, five great grandchildren, three great-great grandchildren, and many nieces and nephews. She will be greatly missed but her spirit lives on in the hearts of her children, grandchildren, and a multitude of people who loved her. A Celebration of life for Shirley will be held in Tallahassee, Florida at a later date. To leave a note for Shirley’s family or to share a memory, please sign the online guestbook at jacksonfuneralservices.com.